Learn how to create an account with a domain registrar so that you will be able to claim your own domain name. 1. First, navigate to the site you’d like to use to register your domain name. 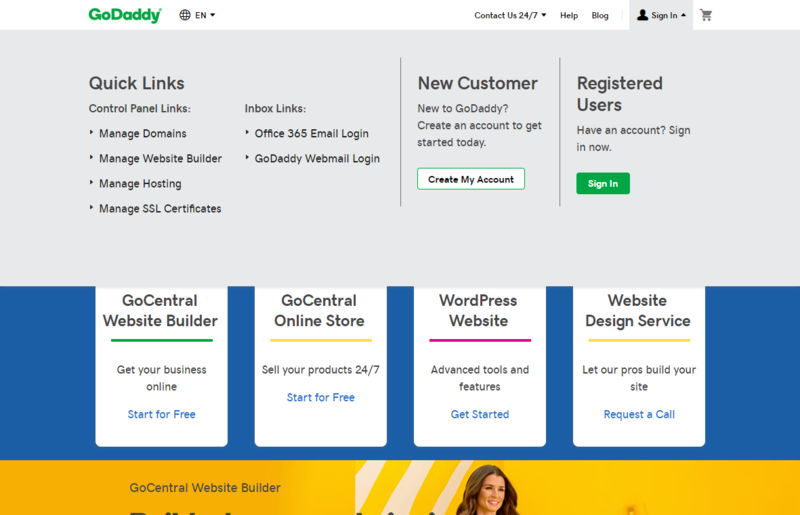 We are using GoDaddy as an example but any registrar works! On the homepage of the registrar, you will be prompted to sign up, as shown below. 2. 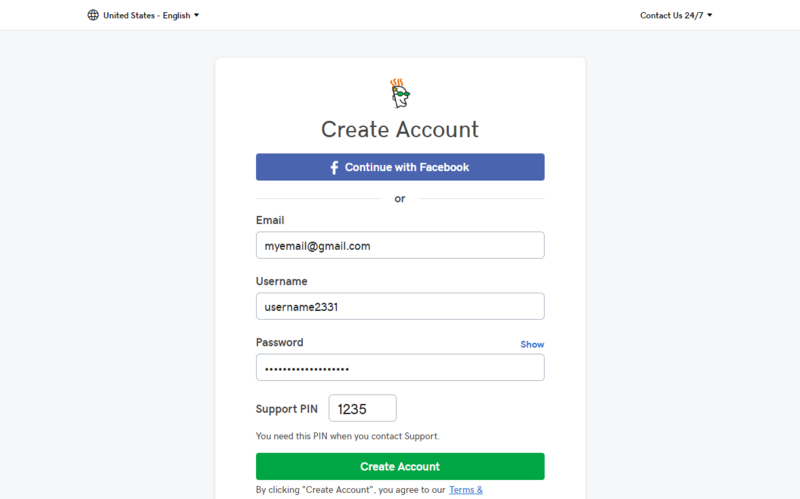 You will then be prompted to input information such as your email address, password, and username. 3. Simple as that! 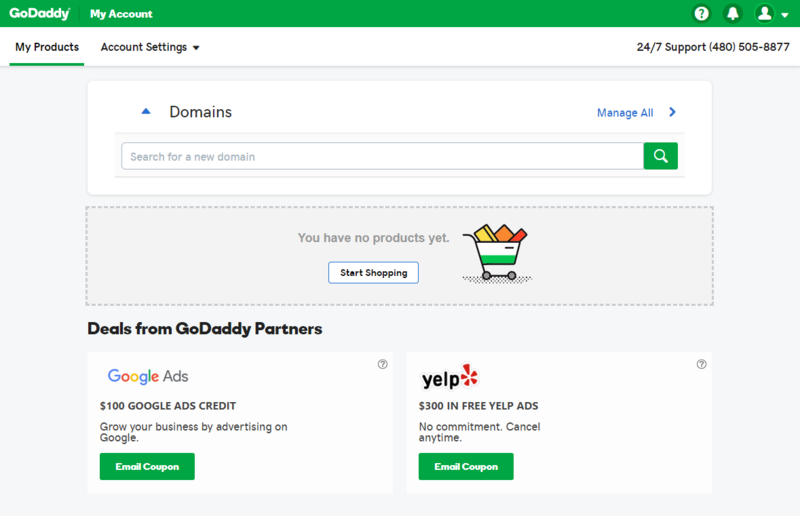 From here you’ll now be able to register your domain name and also search for new domains if you’d like. If you want to learn more about how to take control of your domain, check out our article on how to transfer your domain name.